Oil prices spiked sharply higher Friday after OPEC countries agreed to a proposal that would see global oil production reduced by 1.2 million barrels a day. Brent crude, the international standard, was up $3.11 US a barrel, or 5.2 per cent, at $63.17. Western Canadian Select soared by 12 per cent, up $4.50 a barrel to $37.50. And West Texas Intermediate jumped by $2.25 to $53.75 a barrel. 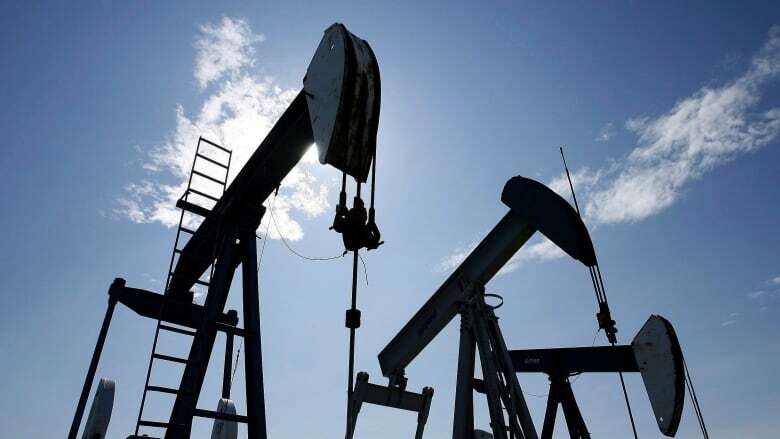 Ann-Louise Hittle, a vice-president at oil industry expert Wood Mackenzie, said the production cut "would tighten" the oil market by the third quarter next year and help lift Brent prices back above $70 per barrel. OPEC's reliance on non-members like Russia highlights the cartel's waning influence in oil markets, which it had dominated for decades. The OPEC-Russia alliance was made necessary in 2016 to compete with the United States' vastly increased production of oil in recent years. By some estimates, the U.S. this year became the world's top crude producer. The 12 per cent jump in the price of Western Canadian Select (WCS) on news of the deal is also attributable to an increased rail capacity and the Alberta government's imposition of production cuts, said Sean Coakley, a market analyst with Cambridge Global Payments in Vancouver. "Some of the capacity constraints on rail is actually being loosened so that the ability to get WCS to market is actually improving," he said. Coakley said he'll also be watching over the next six to 12 months to see what effect a tightening credit market has on oil prices. "A lot of this production is getting financed by high-yield debt in the United States. So, part of the concern that's been emanated is that disruptions in the credit market might actually knock U.S. oil production. And that could actually lead to higher oil prices for Canada," he said. Martin Pelletier, a portfolio manager with TriVest Wealth Counsel in Calgary, called Alberta's production cut "very well timed." 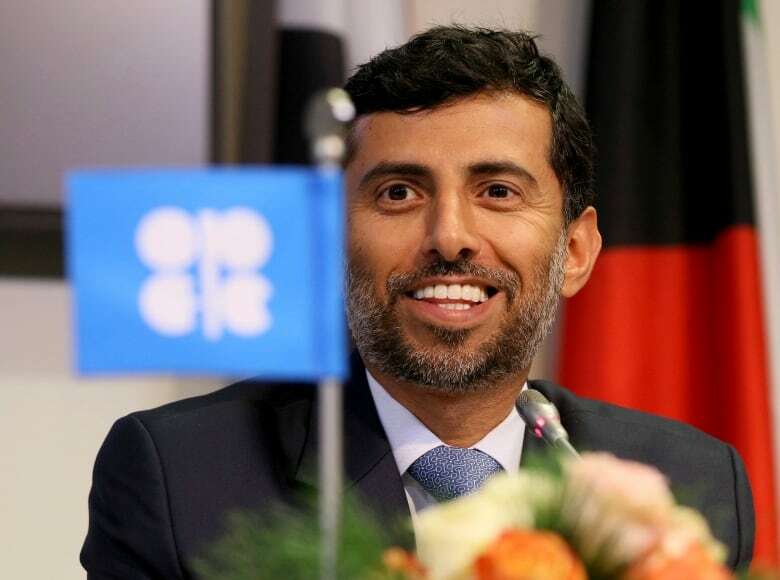 "It was done prior to the OPEC meeting, which I thought was quite quite beneficial for Albertans and Canadians," he said. "So now the differential is narrowed in half from where it used to be, so we're participating, finally, in the recovery with oil prices. "By taking those those barrels off the market, it makes a big difference. It creates a fully functioning market once again ... It's an extraordinary situation that demanded some attention and and the government acted." 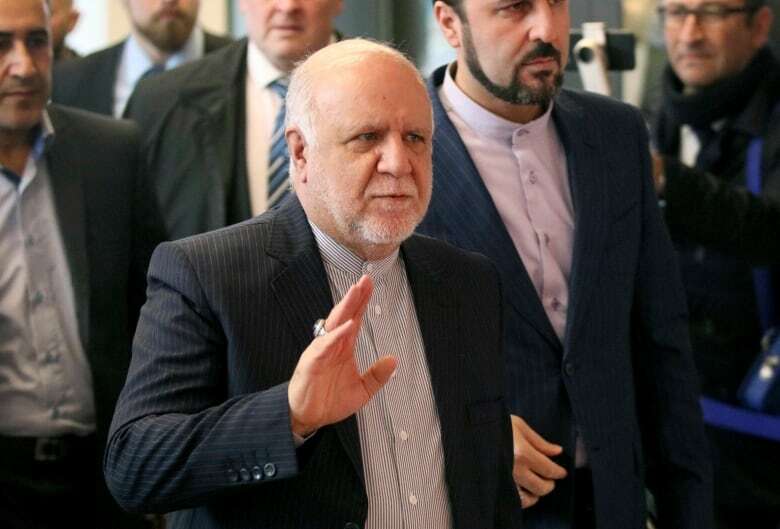 One stumbling block to an agreement had been Iran, Saudi Arabia's regional rival and fellow OPEC member, which had been arguing for an exemption to any cuts because its crude exports are being pinched already by U.S. sanctions.